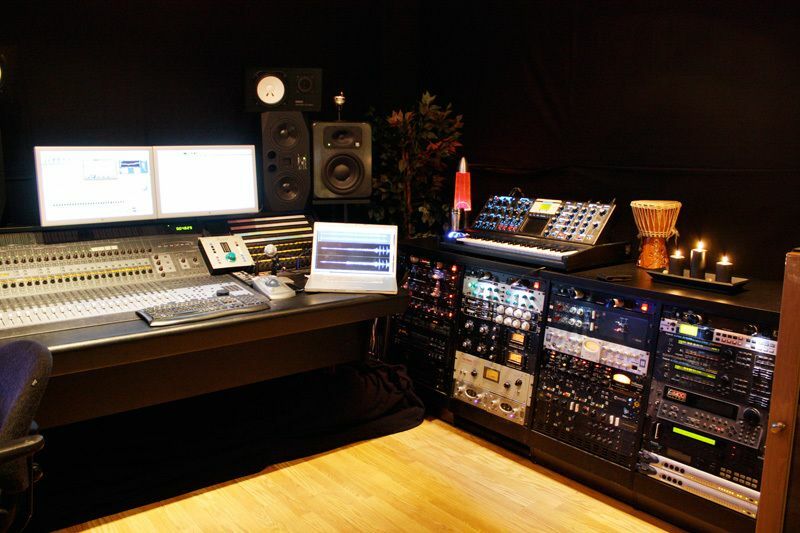 Vinterland Studio is a high-end mix room located in Lillehammer, Norway, owned by Stein Tore Sønsteli. The studio is geared towards mixing and mastering, both stereo and 5.1. A combination of state-of-the-art analog and digital equipment coupled with an artistic vision, will hopefully be able to take your mix to the next level, wether it involves using all the gear in the toolbox, or just stay out of the way and not mess up anything that is fine to begin with. The song and vision will tell. 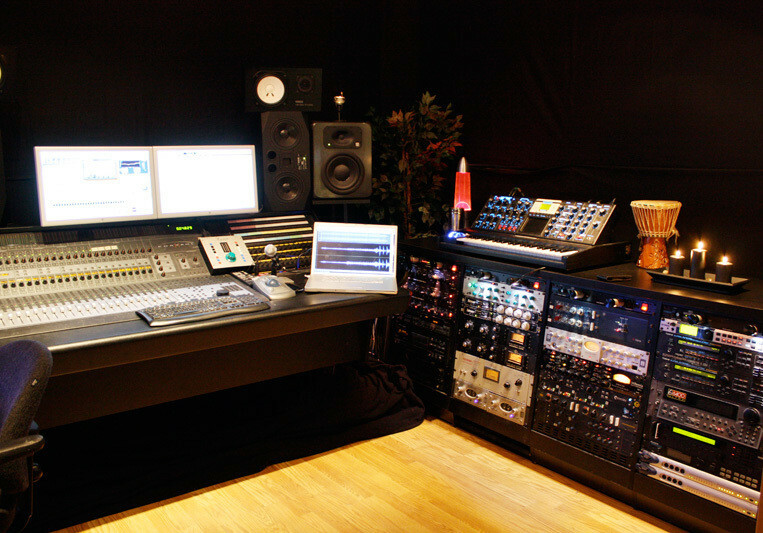 Recording and mixing gear consists of a Pro Tools 10 HD3 Accel / Control24 setup. Outboard includes Great River, Neve, Innertube, Universal Audio, Crane Song, Amtec, Bricasti, Lexicon, TC and much more. Plugins from Waves, SoundToys, Slate ++. Monitoring on Adam S3X-H, NS10, JBL. The complete Steven Slate range. And let's not forget the most important thing; ears.